Picking the right dress to suit your body type is still a difficult task. 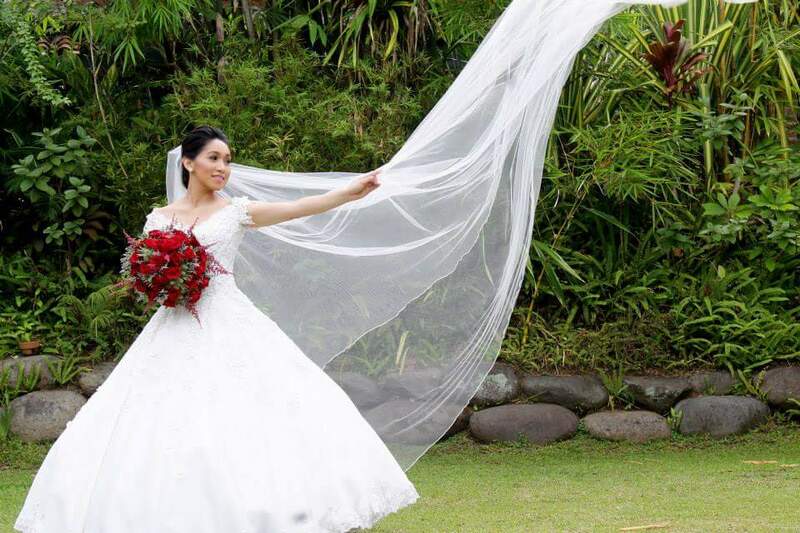 We are often caught up in the details that we forget that we neglect the big picture: in other words, what will look good on a bride depends largely on the dresses silhouette. Fact: A dress’s silhouette is basically the foundational shape of the gown. This is why in runway shows and cat walks, we see the shadow of the dress before the model begins to strut her stuff on the main ramp. This is so the audience can see the basic shape or the shadow of the dress without being distracted by the details! A-Line is the most common and the most versatile as it is flattering on most figures. Moreover, it can be used to cover those who are bottom heavy. This is because the shape is fitted at the bodice and the skirt flares out, (resembling an A) effectively hiding any imperfection from the hips and below. 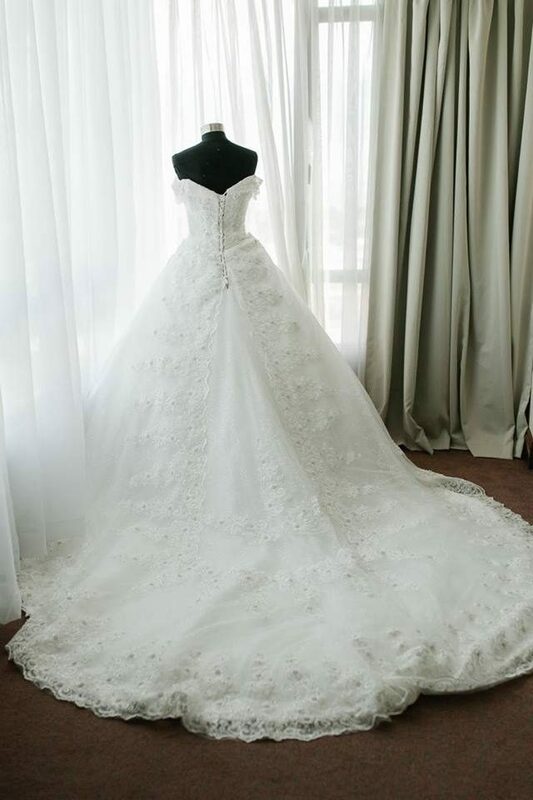 Similar to an A-line, the biggest difference of an empire gown and an A-line is that for the former the waistline is set above the natural waistline and the skirt doesn’t flair outwards. The empire dress looks good on girls with petite figures and smaller bust sizes. It can also camouflage a bottom heavy girl or a bride with a thick waist. Ball gowns are exactly how they’re portrayed in the fairytales. 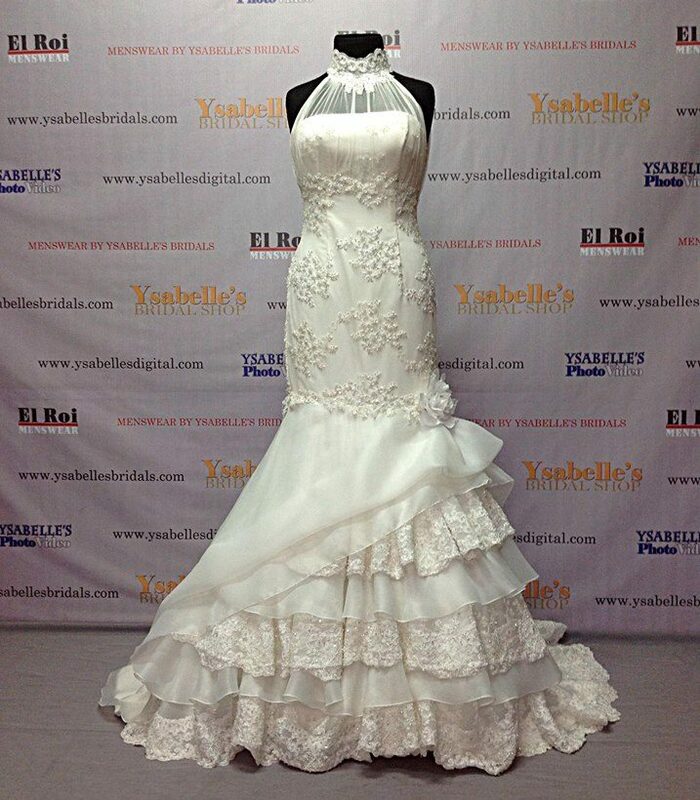 They’re dresses with a fitted bodice or corset with a very full skirt. Body types that usually fit the ball gowns are those with average to tall height. For petite girls, it is better to go for cocktail length dress as a full length-ball gown may overwhelm them (Go for the A-Line instead if you want a long skirt). It also keeps the hips, thighs, and legs (depending on length) well-hidden to obscure any imperfections. The trumpet silhouette clings to the body till about mid-hip before flaring out till the hem. It’s aptly named as it is supposed to resemble the mouth of a trumpet. 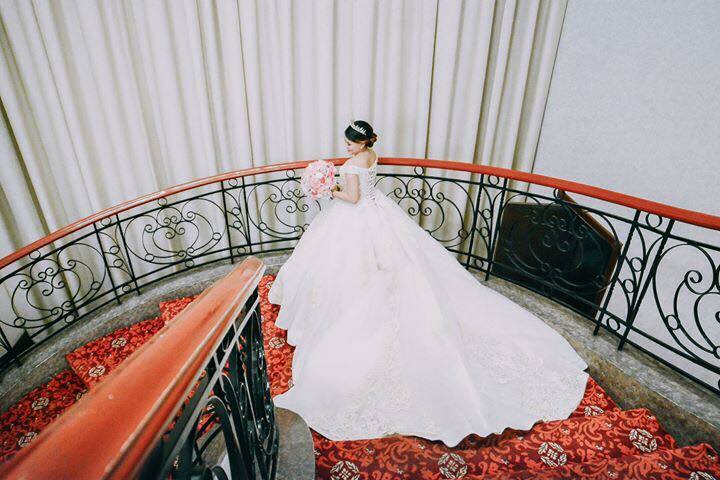 Recently, the trumpet silhouette has been one of the most popular wedding gown designs in the Philippines along with the A-line and the Ball Gown. 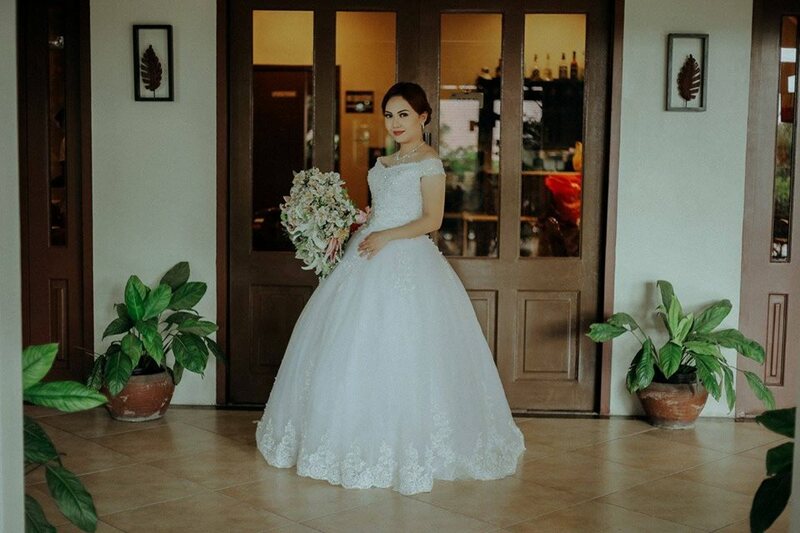 This silhouette looks good on a bride whose figure is straight and wishes to add more curves or for a curvier woman who wants to highlight them. The mermaid silhouette is often confused with the trumpet. But take note, the Mermaid cling tightly to the body from chest to knee and only flares at the hem (not mid-hip!). This makes it really resemble the tail of a mermaid. The mermaid silhouette looks good on brides with an hour glass shaped body. Think you’re better equipped to find your dream wedding gown? 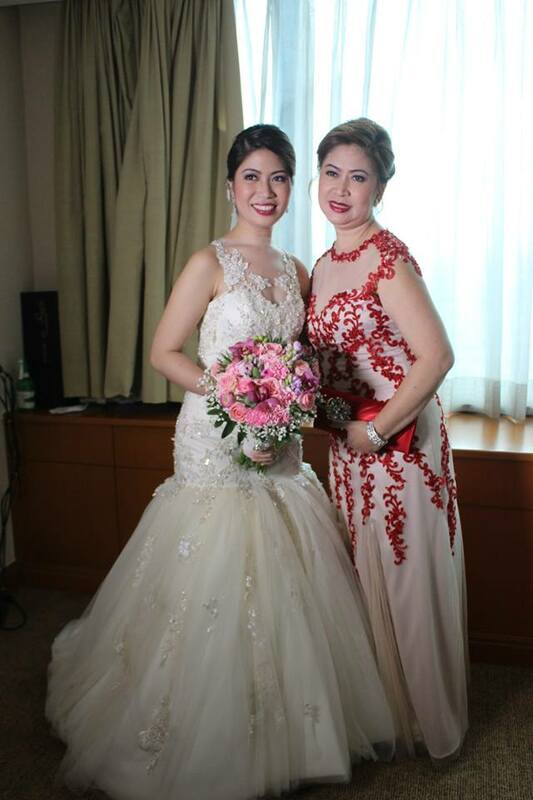 Take a look at our wedding gown supplier directory in kasal.com to sift through our reputable wedding gown designers!